Leading Manufacturer of kitchen sink, kitchen gas burner, ss kitchen stand lke - 703, ss kitchen trolley, kitchen food trolley and kitchen trolley from Pune. We are the leading supplier of Kitchen Sink made from high quality material at competitive prices. 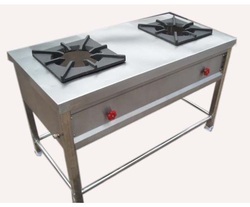 We are the leading supplier of Kitchen Gas Burner made from high quality material at competitive prices. 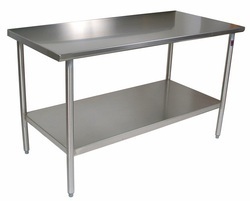 We are the leading supplier of SS Kitchen Standmade from high quality material at competitive prices. Table size 2x4x3 ft,total material used SS - 202. 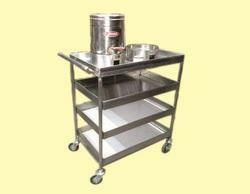 We are offering SS Kitchen Trolley to our clients. 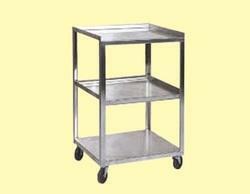 We are offering Kitchen Food Trolley to our clients. 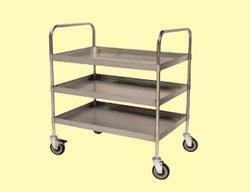 We are offering Kitchen Trolley to our clients.